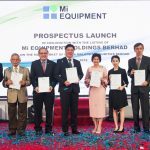 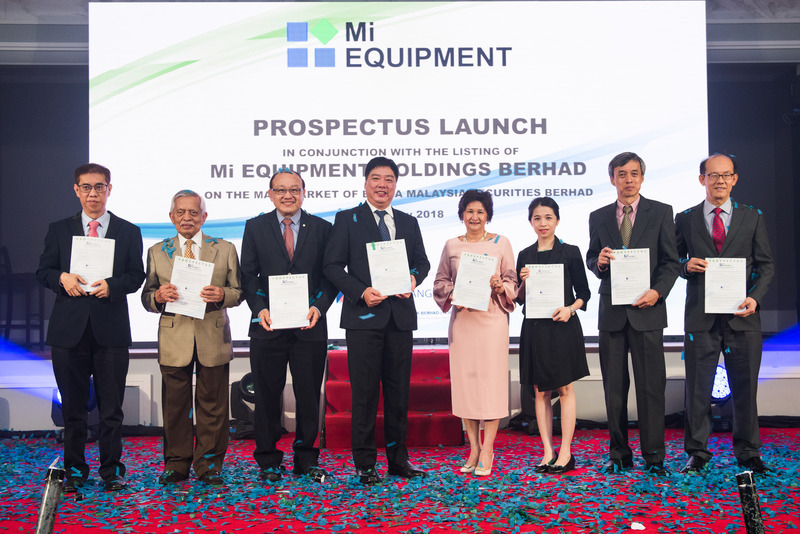 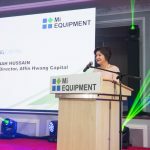 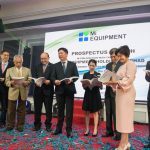 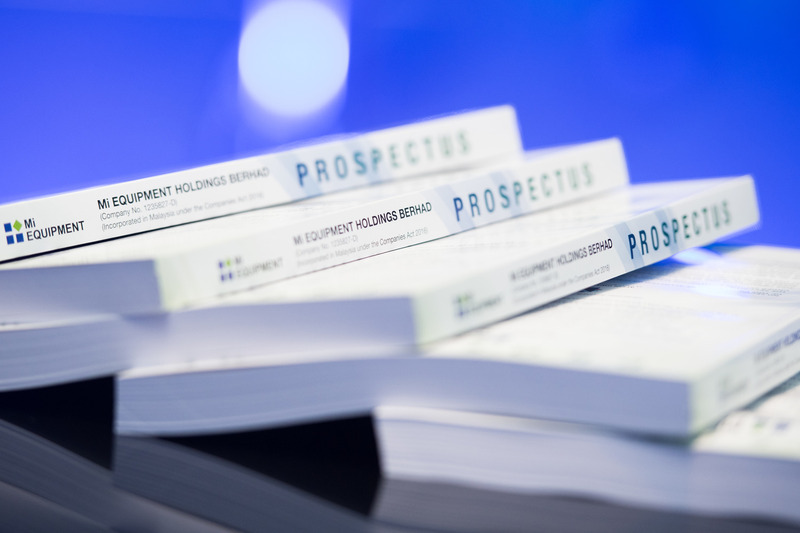 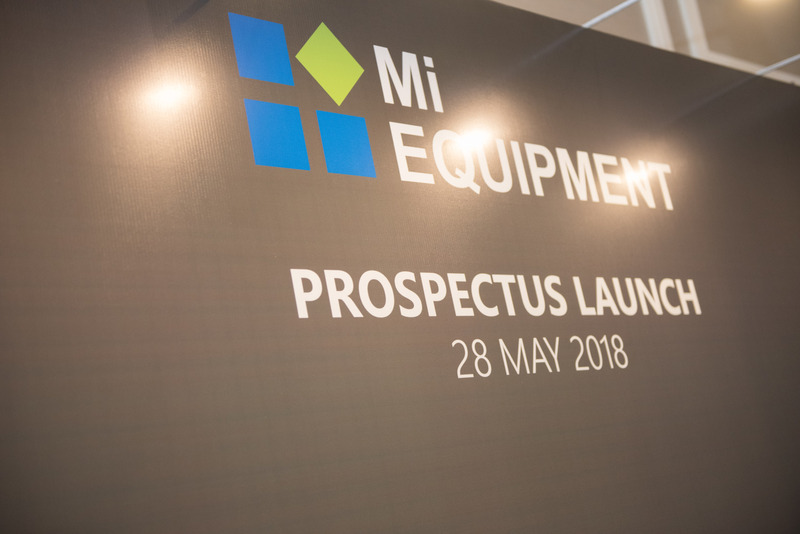 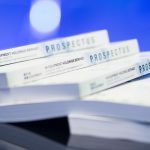 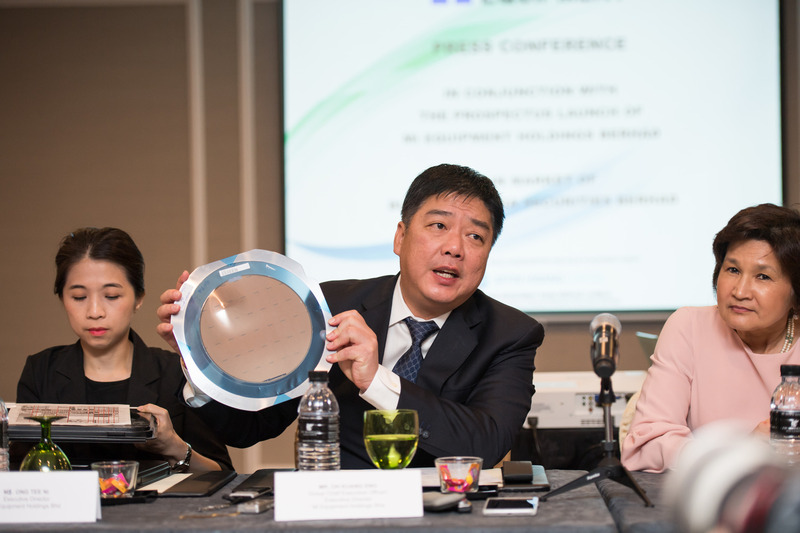 On 28th May 2018 at JW Marriott, Kuala Lumpur, Mi Equipment held one of its most significant events till date, the launch of our Prospectus, ahead of our listing ceremony to be held on 20th June 2018. 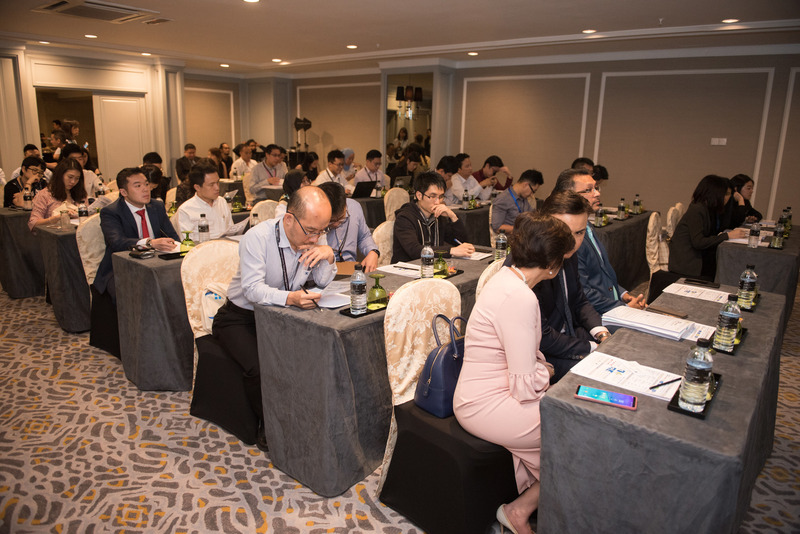 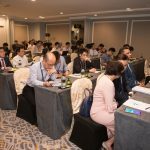 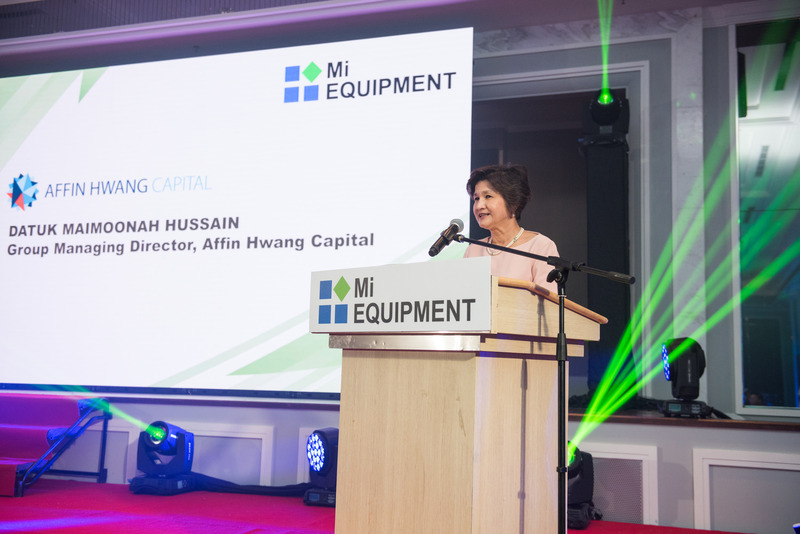 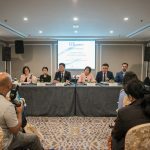 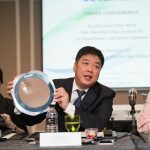 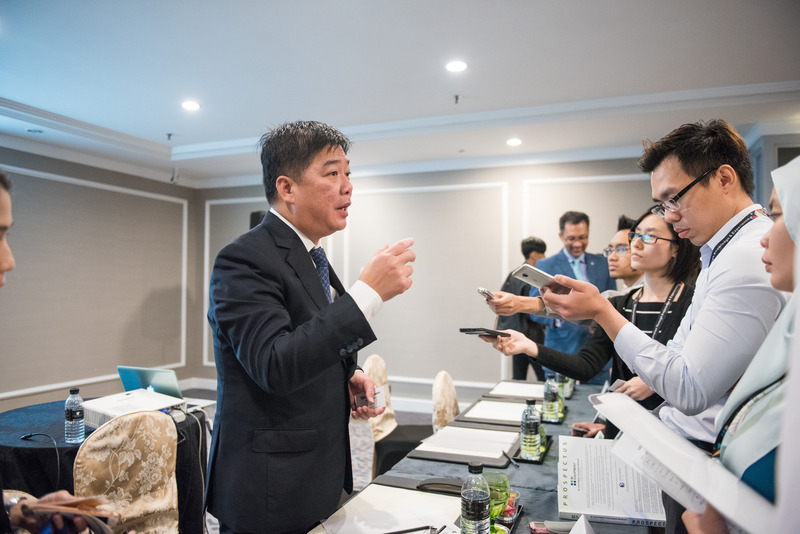 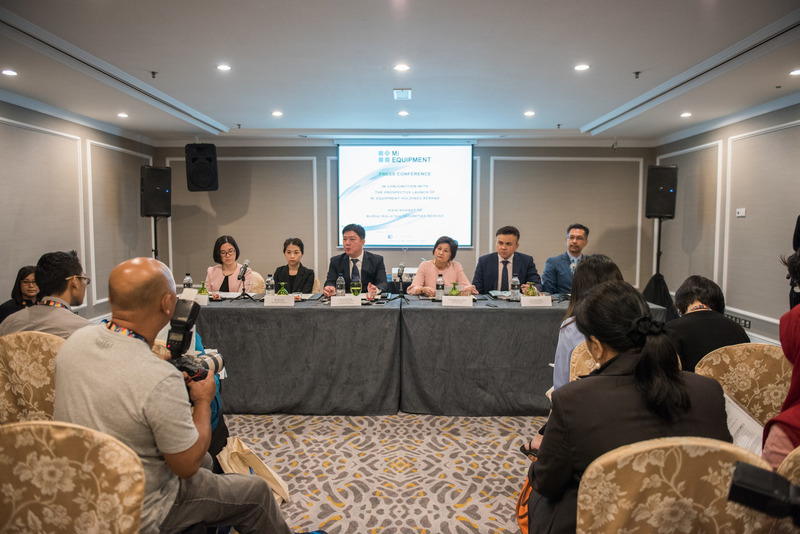 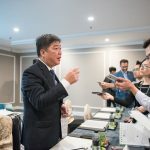 The event was a resounding success with a big turnout of approximately 130 guests, who were analysts, investors, reporters and working members of Affin Hwang Capital, our placement agent and sole underwriter. 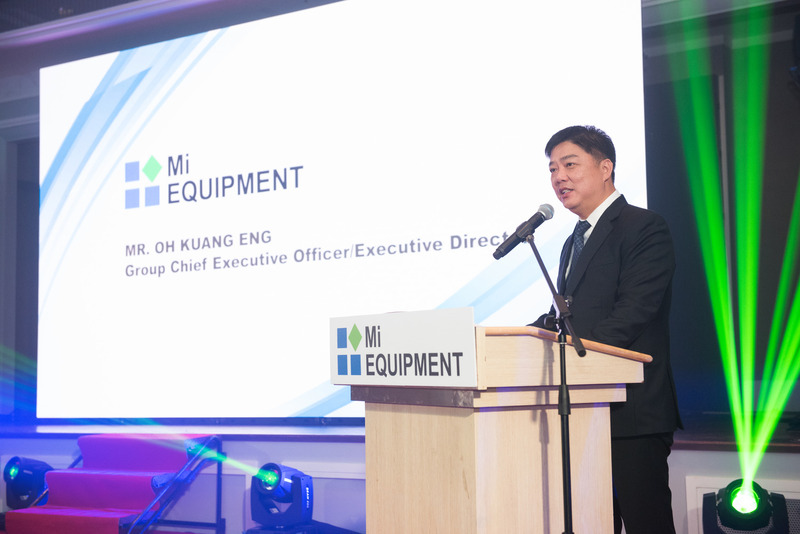 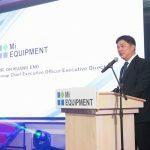 Our key senior management team and pioneer batch were also there to witness this momentous occasion and lend support to our Chief Executive Officer, Mr.Oh Kuang Eng, who delivered a speech addressing the crowd on Mi Equipment’s significant milestone. 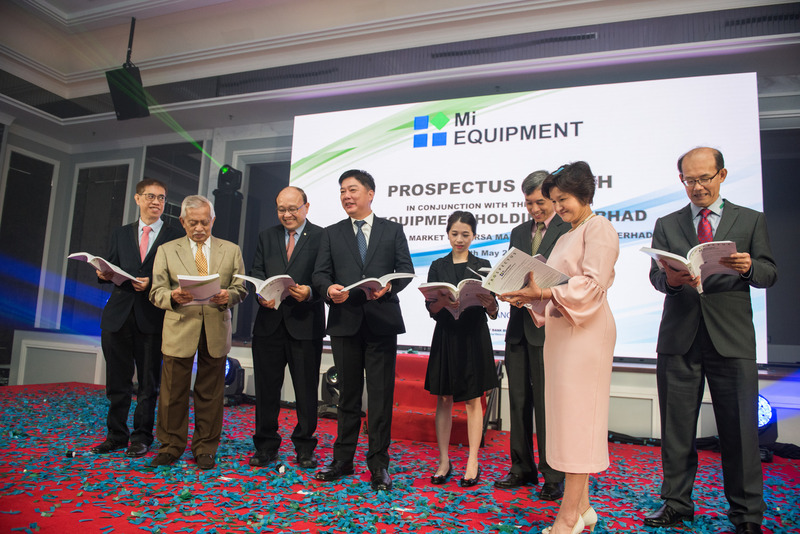 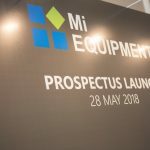 The Prospectus Launch was a memorable occasion to go down in Mi Equipment’s history, and this success would not have been possible without the efforts of each and every member of the Mi Equipment family.